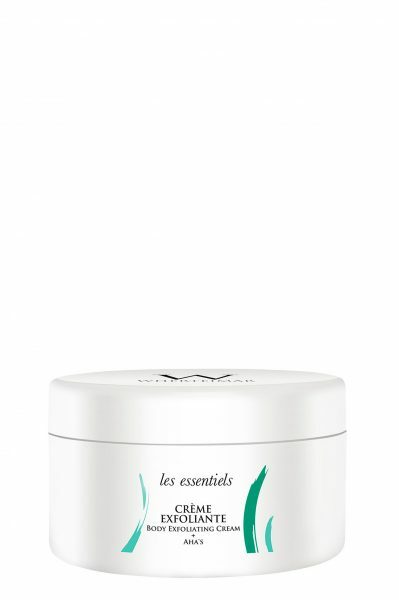 A body line with in novative active ingredients. 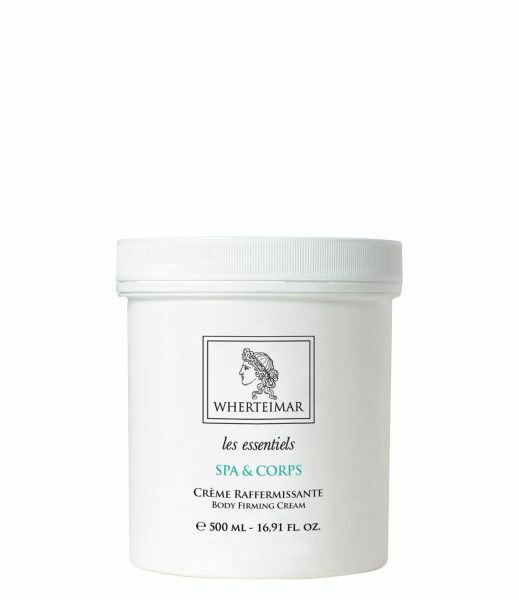 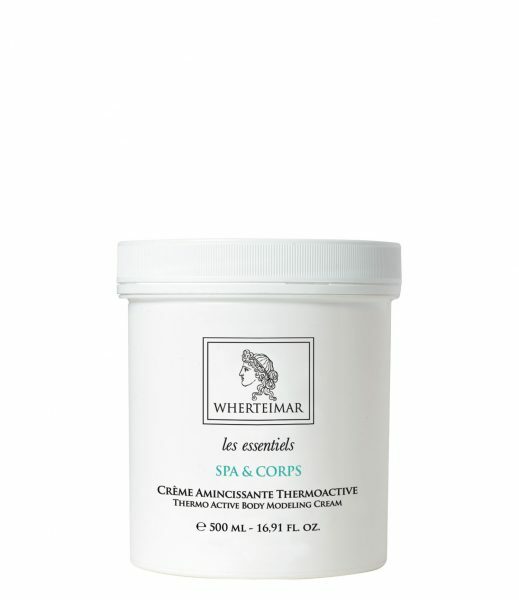 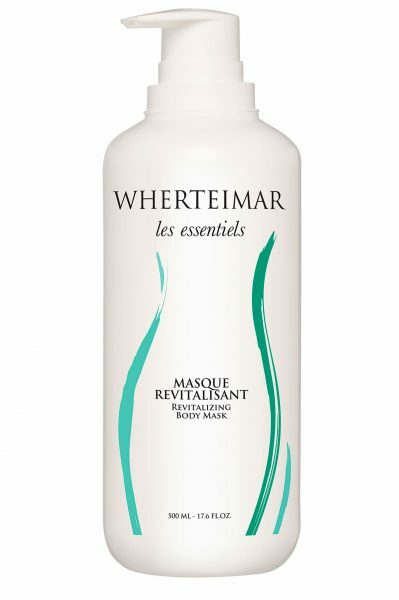 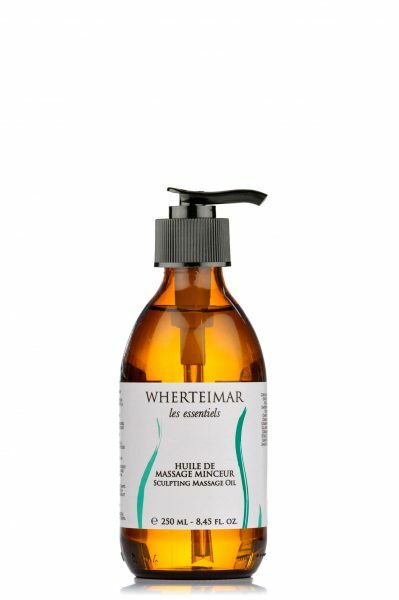 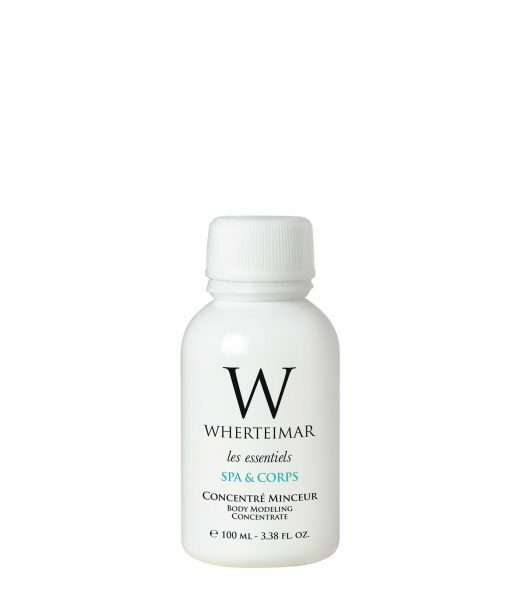 WHERTEIMAR laboratories have developed a range of body care products in order to offer a professional answer to every specific problem that the different parts of our body have. 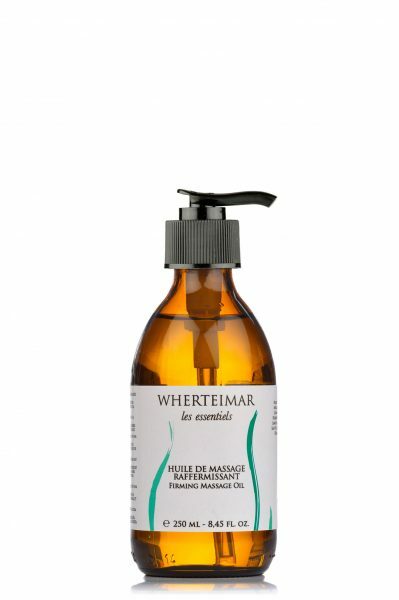 Our body ritual, along with a studied selection of active ingredients, offers the efficient solution against cellulite, poor blood circulation and flaccidity. 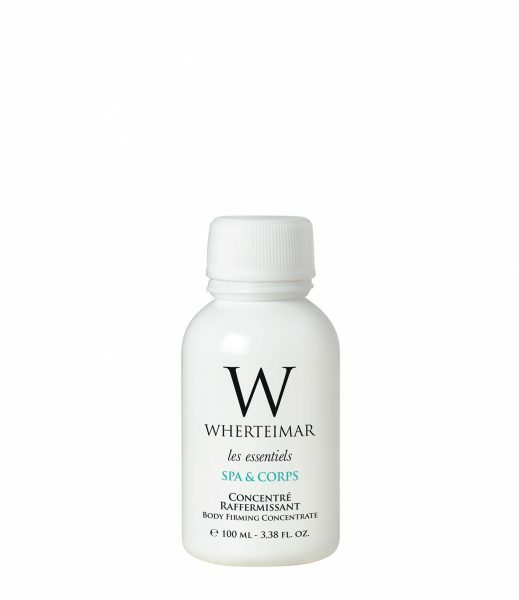 The result is extraordinary formulations with a perfect combination of natural active ingredients. 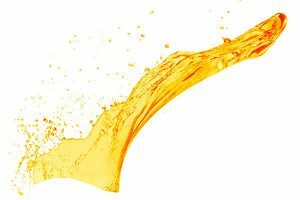 Both textures and perfumes are exquisite and this is why that range of products is a true pleasure for our senses, leaving a deep feeling of welfare.